At SoundAway, we have the very best sound blankets for indoor and outdoor use. 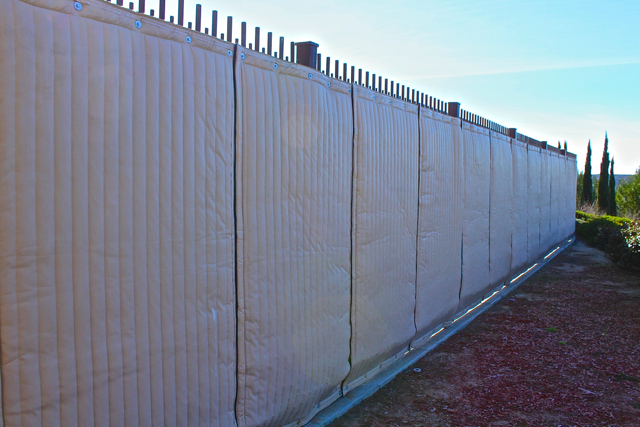 Noise blocking blankets are perfect for loud machinery and coverings for doors, windows, fencing, and anywhere else where noise transmission is an issue. Our noise blocking blankets are designed to look great while providing the best noise reduction possible. Our sound control blankets have a mass loaded vinyl-embedded layer with acoustical sound absorbing fiberglass that effectively traps and muffles sound before it escapes. Our standard vinyl facing is available in Gray for all indoor applications. 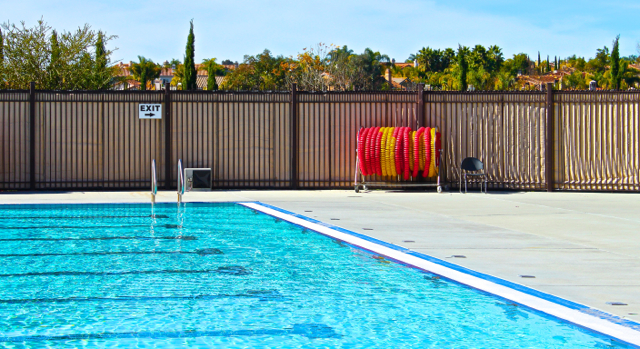 An optional outdoor-rated vinyl facing is also available in Gray or Tan. Whether you need indoor or outdoor sound curtains, we have the colors and styles you need to create a great looking, sound controlled environment. Shop now to find the right sound curtains for you and contact us to place your order. Sound Control Blankets reduce noise by combining either acoustic material, mass, or both. The Sound Control Blankets typically include grommets and optional Hook and Loop (velcro) to seal overlapping vertical seams.